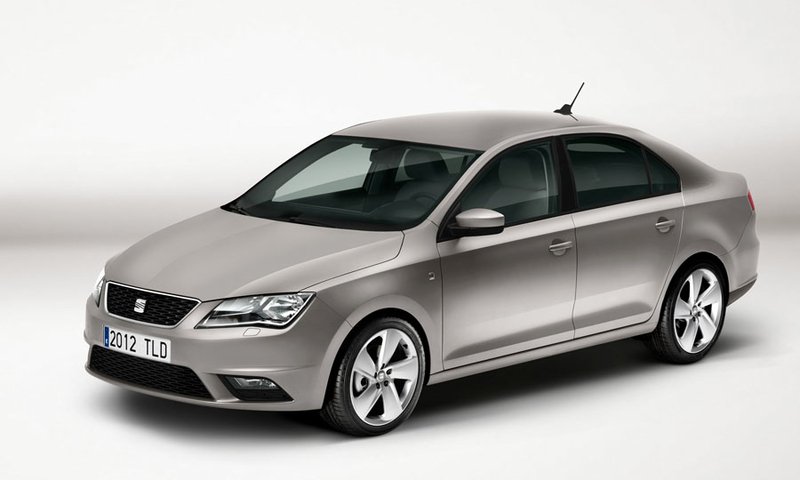 Seat is launching the five-door Toledo compact as an affordable family car as the brand seeks to win buyers hit by the economic crisis. 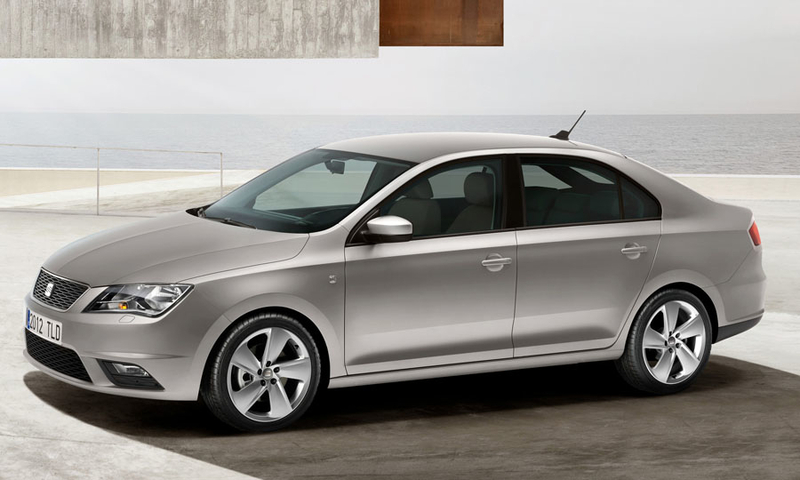 The Toledo will be built in Skoda's factory in Mlada Boleslav in the Czech Republic, alongside Skoda's sister model, the Rapid. 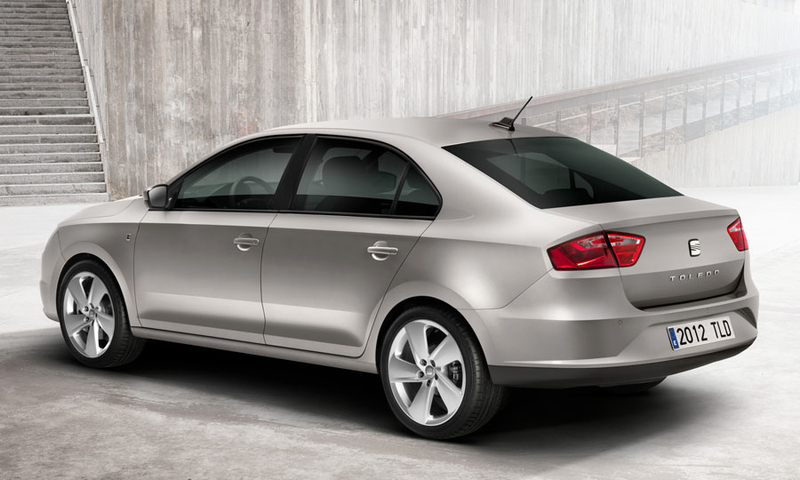 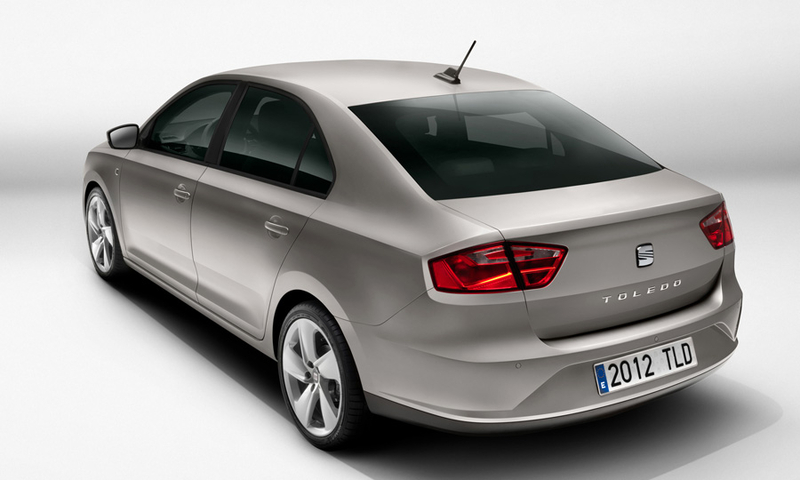 The latest Toledo is the fourth generation to bear the name.